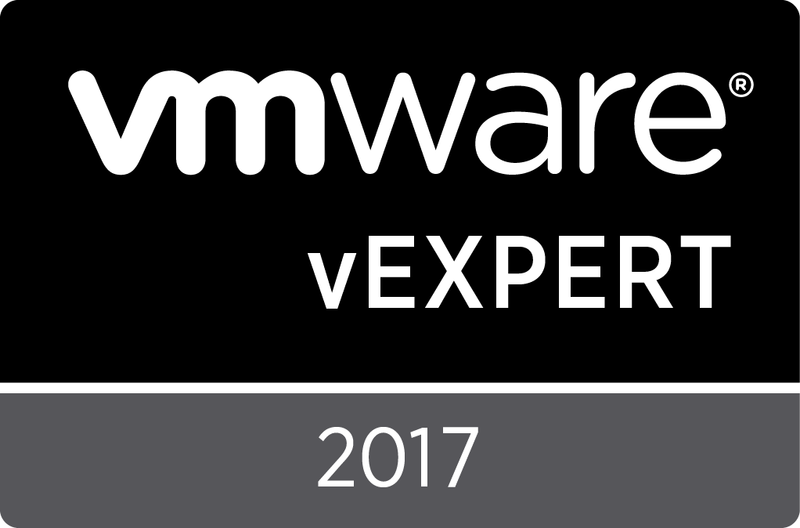 Last week I saw the new vSphere 6.5 at VMworld 2016 (EU). I’m very happy with the upcoming features. Some of them are extremely cool and some are overdue.